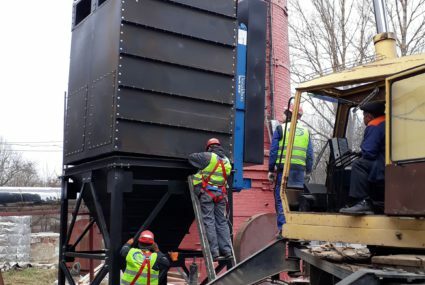 Ukratominstruments Corporation is the developer of the Control Center for Transportation of Radioactive Materials (CCTRM) by road on the territory of Ukraine. This project is funded by the Oak Ridge National Laboratory, USA. 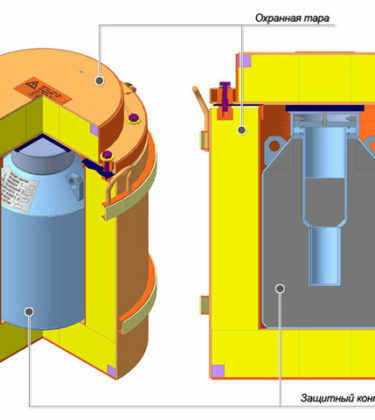 “Ukratominstruments” corporation performs the development of project and design documentation for the radiation monitoring systems (RMS) of radiation-dangerous objects in accordance with Technical Specifications for each object. Under the State Program on improvement of ecological situation Ukratominstruments Corporation developed and implemented an automated system of integrated environmental monitoring (ASIEM) in Dneprodzerzhinsk, which is a part of the environmental monitoring system of Dnepropetrovsk region. 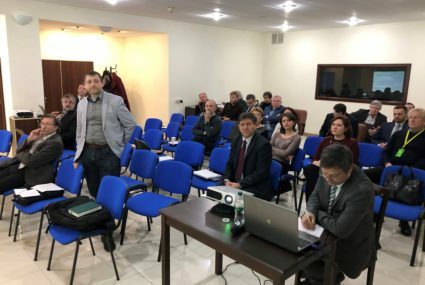 On March 28, 2019, “Ukratominstruments” Corporation held a technical meeting of the Working Group under the Project U4.01/14C (Safety Assessment of Radioactive Waste Management Sites of ‘Radon’). 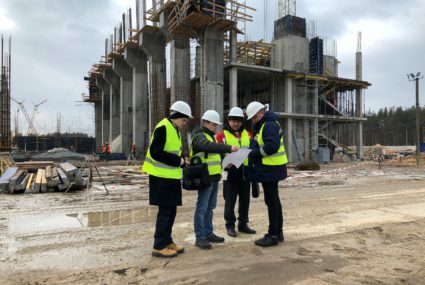 Specialists of the “Ukratominstruments” corporation carried out the study visit to the construction site of the Centralized Spent Fuel Storage Facility (CSFSF) from domestic nuclear power plants. 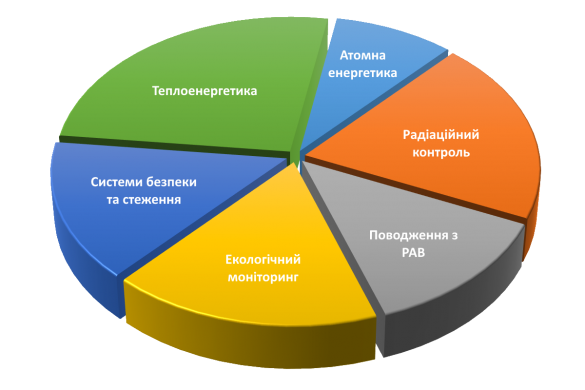 Founded in 2003, "Ukrainian Atom Instruments and Systems" (Ukratominstruments) corporation carries on mission to prevent the harmful effects of radioactive substances and ionizing radiation on the environment and humans. Corporate headquarters is located in Kiev, Ukraine. For UAP innovation is the engine of sustainable growth, which is achieved through research and advanced practices of introducing new advanced technologies and tools in the market of Ukraine and abroad. The team consists of qualified experts experienced in program development from embedded-level to windows and web- applications. Corporate philosophy is “Clean future for our children”. We are improving with each new project in order to improve the quality of services for our clients. Cooperation with the JSO, STCU, SNRIU, financial institutions, European Commission, EBRD, NEFCO, World Bank allowed us to accumulate experience in various fields of activity and improve the quality of works according to the standards of Ukraine and EU. The team of Ukratominstruments Corporation consists of experts with more than 20 years of experience in the areas of the corporation's activities, that guarantees insomuch the high quality of work performance for clients. what our clients says about us...? The work was carried out in accordance with the current rules and regulations, according to the terms of reference and the terms of the contract, with the appropriate quality and in a timely manner. We hope for our further cooperation. Employees of the corporation “Ukratomprilad” have demonstrated a high level of qualification and responsibility. All works were carried out on a high professional level, qualitatively and in due time. 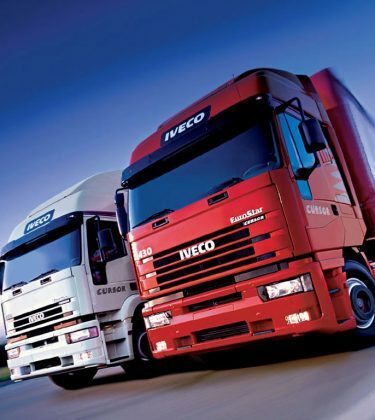 We look forward to further mutual cooperation with your company. Director of KP "Teplostostachannya mista Odesi"
All works were performed qualitatively and in terms of the contract. In the shortest possible time there were solved questions, demonstrated high level of professionalism, clear execution and understanding of the importance of tasks. 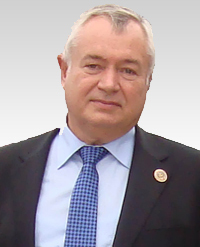 General Director of "Smilaenergopromtrans Ltd."
Separately we can note the high level of professionalism of the specialists of the corporation “Ukratomprilador” both in terms of technical competence and in terms of understanding the requirements of the Customer, which contributed to the successful and timely implementation of all project tasks. Copyright © 2019 UKRATOMINSTRUMENTS. All rights reserved.